Guest blogging is a great way to get your content out there,expand your following and create friendships with other bloggers that might possibly come in handy in the future. And most opportunities are freeeeeeeeee! First up is a lovely Melbourne food blogger named Nathalie Willmott ! 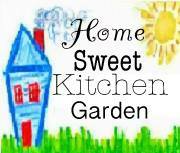 She blogs at Home Sweet Kitchen Garden! "I was born and raised in Melbourne Australia and still call it home. At 19 I met my hubby, 9 months later we were engaged and another 9 months on and we were married. 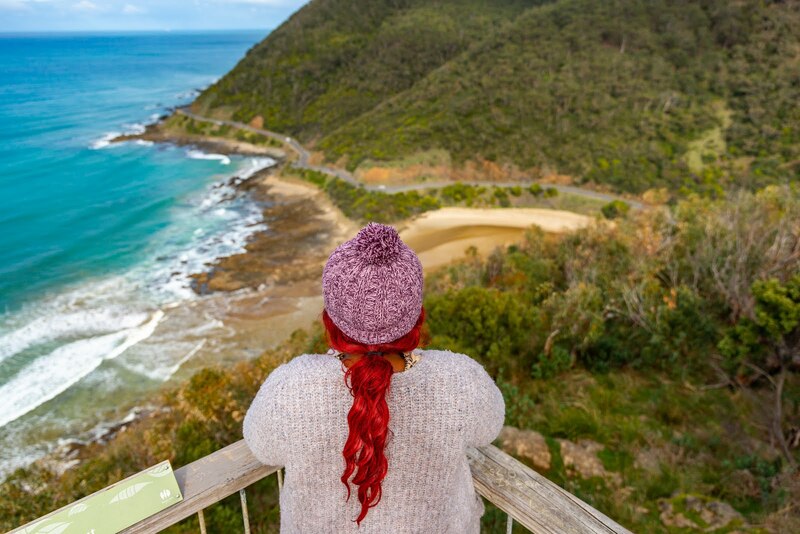 We took a year off and traveled around Australia in a purple VW kombi for our honeymoon. 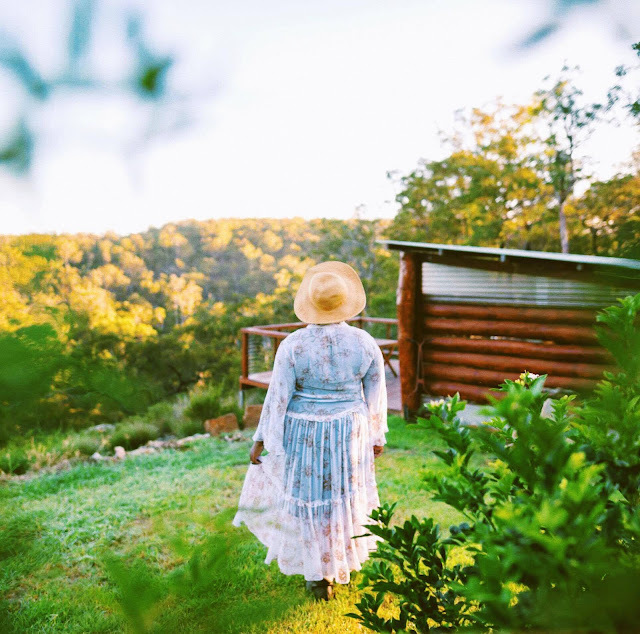 On our way around we headed over to the west and stayed with his mate on 150 acres, where he introduced us to heirloom veggies and a self sustainable lifestyle. This inspired me and when we settled back home I started growing my own food. I then finished my degree and we decided to start our family, we made the choice that I would be a stay at home mum. Having baby number 2 has been more of a struggle with a miscarriage and 15 months of secondary infertility. Food has always been a passion of mine, and I use it as a creative outlet. I blog about all facets of life, from my kitchen garden to what I create with food, how I dealt with secondary infertility, toddlers and pregnancy to camping adventures with my family and renovating half our house with a toddler in tow and before bubba #2 graces this world." Get two saucepans on the heat. In one place the cream and bring just to the boil. In the other place sugar, glucose and water and cook until a caramel colour. Deglaze with the cream and stir in the gelatin leaves. Cool to around 50 degrees celsius and blitz in the butter. After you have blitzed in the butter for the salted caramel, remove 100 grams and blitz in 200 grams of butter. Pop a handful of popcorn in a large knob of butter and a pinch of salt. Once popped crumble the popcorn into small pieces. Preheat oven to 150 degrees celsius. Whip egg whites and sugar until stiff and then continue to whip for 2 minutes. Sift icing sugar and almond meal twice discarding any bits that do not pass through the sieve. Fold into egg white with a metal spoon in as little folds as possible aim for less than 20. Place mixture into piping bag and pipe onto trays lined with baking paper and bang the tray down on the bench a couple of times. Sprinkle with popcorn and let them sit for 10 minutes before baking them in preheated oven for 10-15 minutes. Match up the macaron shells so that both top and bottom are even sizes. On one side spread the salted caramel buttercream and make a well in the center with a butter knife. Fill the well with salted caramel and then place the lid on top with a bit of a twist to ensure that it is stuck on well. Store in the fridge and serve at room temperature and the most important thing ENJOY! For more of Nathalie’s recipes please go check out/follow her at Home Sweet Kitchen Garden. And “Like” her on Facebook!